Comment: We have not had heat or AC for a few years. We need this issue resolved for good. Not looking for a parts changer. I want this diagnosed and fixed. Comment: My a/c is not cooling like it should. Fredericksburg HVAC & Air Conditioning Contractors are rated 4.71 out of 5 based on 1,621 reviews of 30 pros. 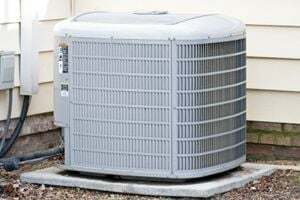 Not Looking for Air Conditioning Contractors in Fredericksburg, VA?